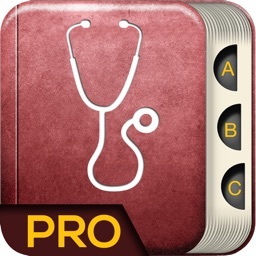 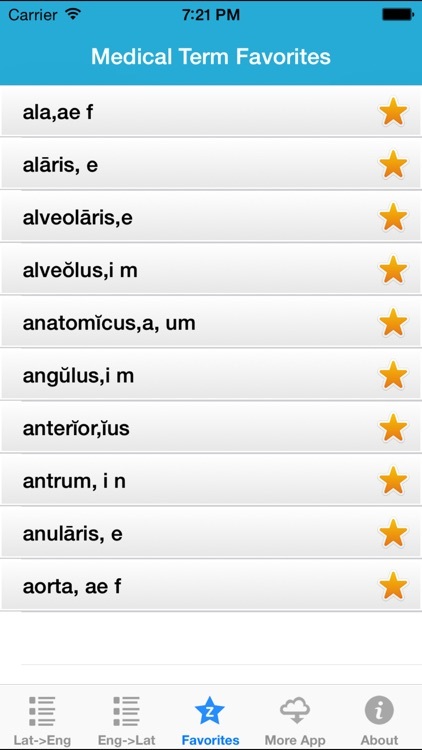 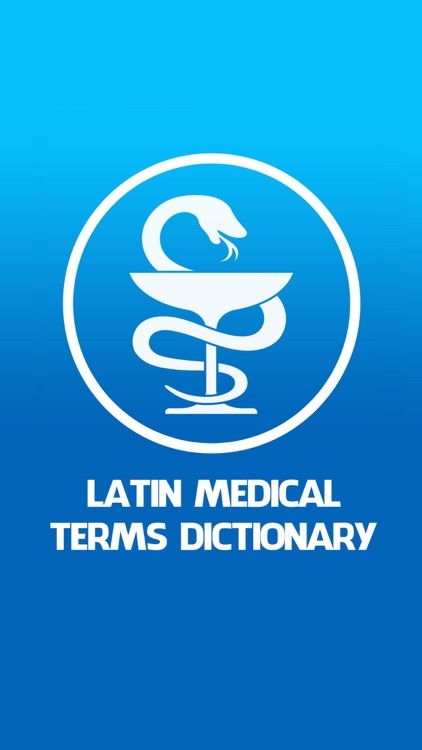 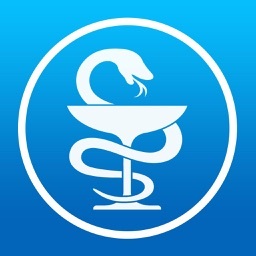 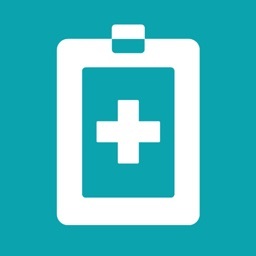 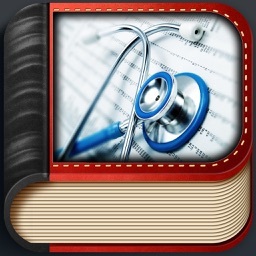 The application contains English-Latin, Latin-English dictionaries of medical terms. 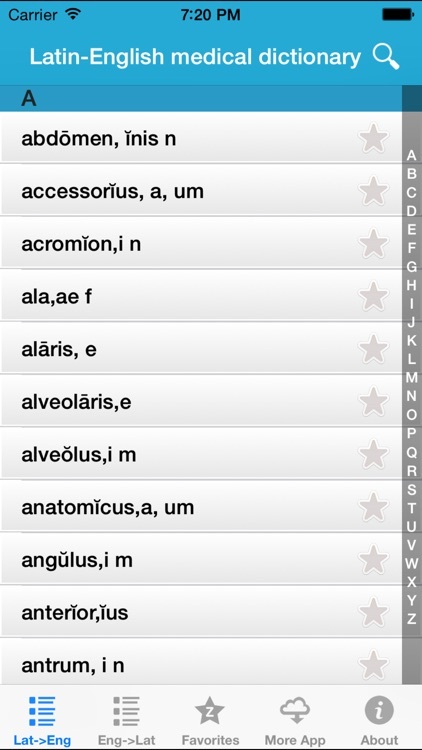 Switching between Latin-English and English-Latin the necessary dictionaries implemented in a single click. 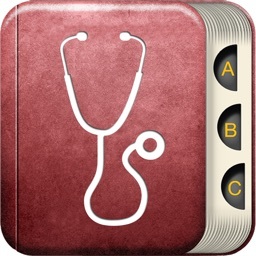 Application is implemented with easiest navigation. 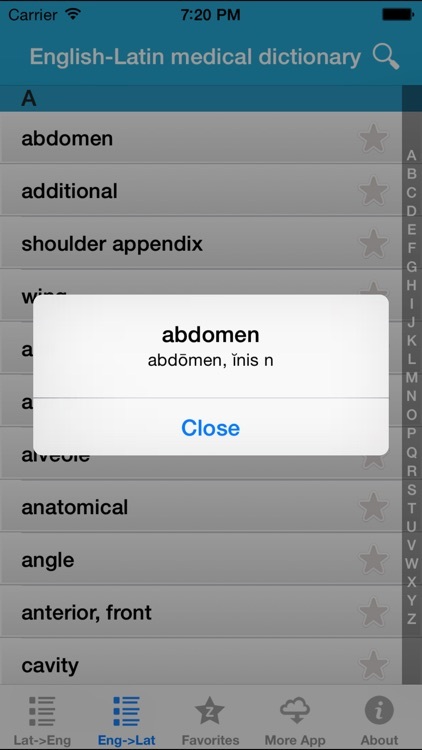 - Search feature to lookup the offline medical term index. 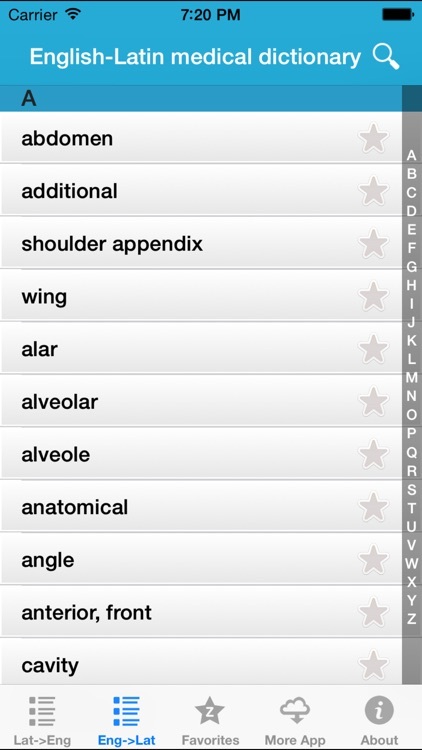 - Medical term classifications computations and calculations. 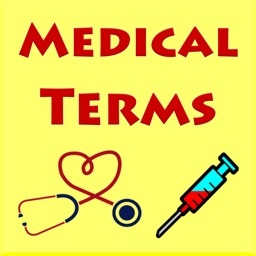 This dictionary is designed specifically for students, as well as professionals in the medical field and is essential for all persons, interested in medicine.